In a business environment that is the most competitive that it has ever been, it pays to keep track of your employees and make sure that they are working with for a long time. Having a high turnover of staff is never a good thing when it comes to business success. So in terms of time and money spent with employees, it really makes a difference if you can retain the ones that you already have. It helps your business to thrive as you are building it on a firm foundation of employees, rather than a shaky one. Retaining employees isn’t always just about giving them more money (though that can help). If they think they are already being paid fairly, then what it comes down to is how valued they feel, how happy they are, and that they can see the job having prospects for them. So, with that in mind, here are some of the ways that you can help to have some of the happiest employees that want to stick around, without having to pay them more. Being able to improve the work and life balance is something that is so important for employees. Although they may love what they do for work, no one wants to feel that it takes over their lives. So, if you can do something to help them it can really work. It could be something small like producing staff rotas or using a crew scheduler well in advance, so that they can make arrangements for things outside of work with plenty of notice. Or it could be being able to offer some flexible working or working from home, so that they can balance all that they have to balance with friends and family but still get their job done. 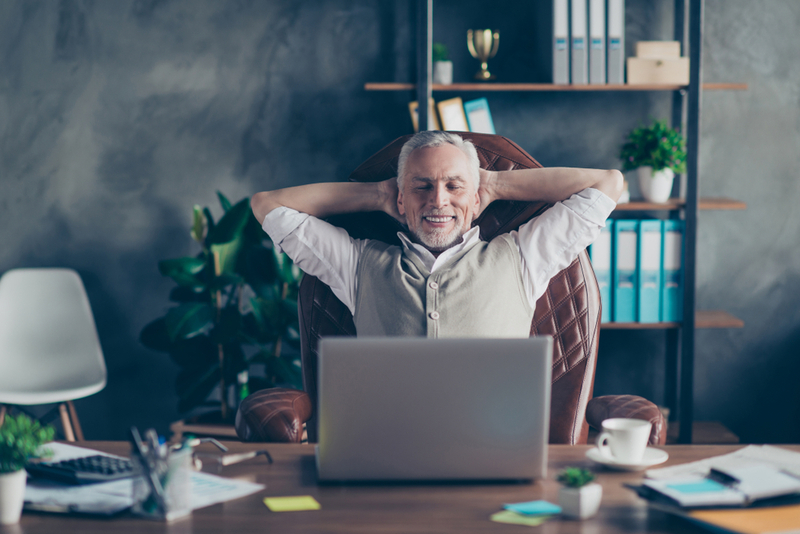 It can be hard for employees to be motivated and to be as productive as they can be if they aren’t enthusiastic about the business that they are working for. So with that in mind, it can be a good idea to have clear, open, and honest communication with the team and talk to them and educate them on how important their role within the business is. If they understand why it is integral and what happens next, even if they wouldn’t normally deal with that side of things, it can help them to know how important and valued they are in the process. Although they job that they are applying for or have been doing so far suits them well, in order to keep them at the business with you, then you need to think about creating a career pathway for them. This can help them to have longevity with the business, as well as helping them to feel of value and of worth to the business. Talk to them about where they see themselves in several years’ time, as well as making positive suggestions for them that you’ve thought about after knowing how they work.